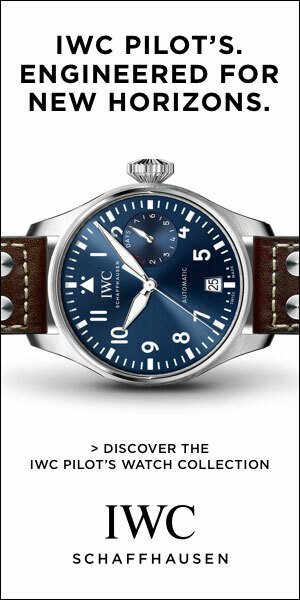 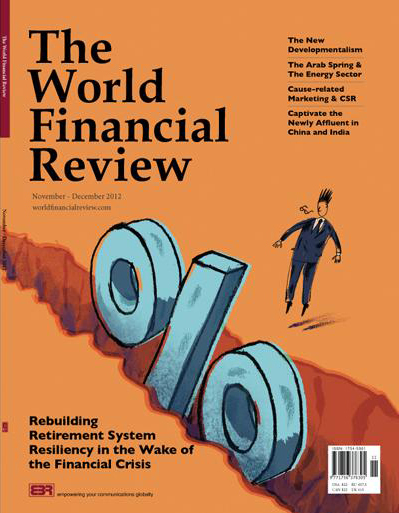 Leave your competition trailing behind you as you keep up to date with key financial, political and international news and gain indispensable insight into new financial and business strategy, because The World Financial Review App for iPhone and iPad is available now on iPhone, iPad, Mac/PC, Android Tablet and smartphone. 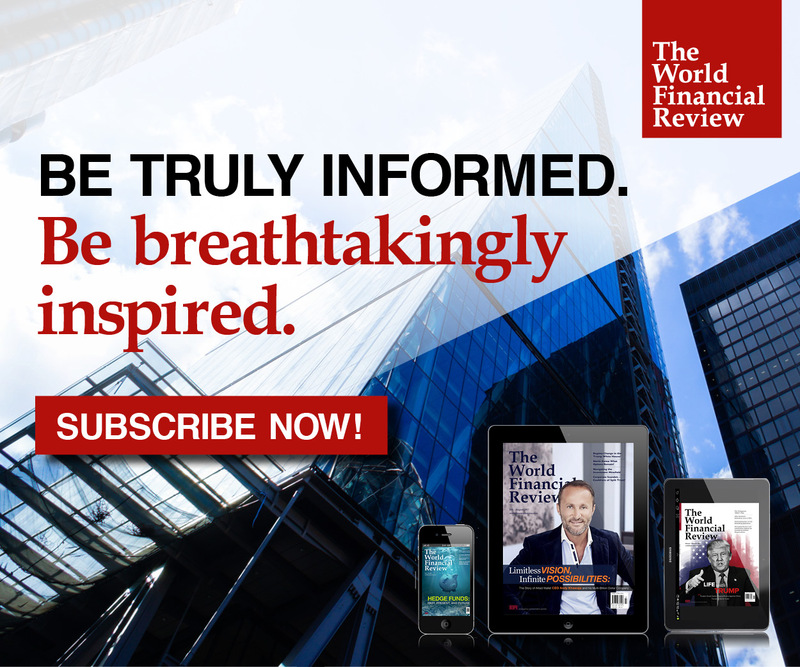 This means you can now have full access to groundbreaking innovation straight from the mouths of the global experts at any time, in any place. 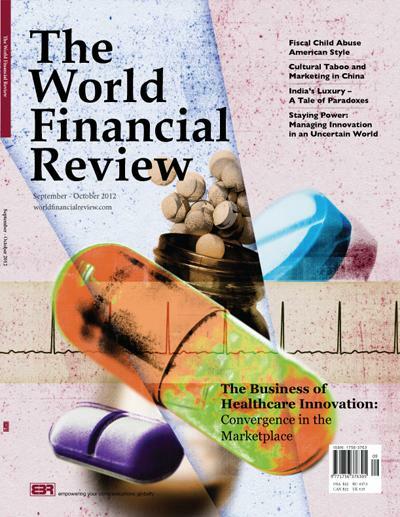 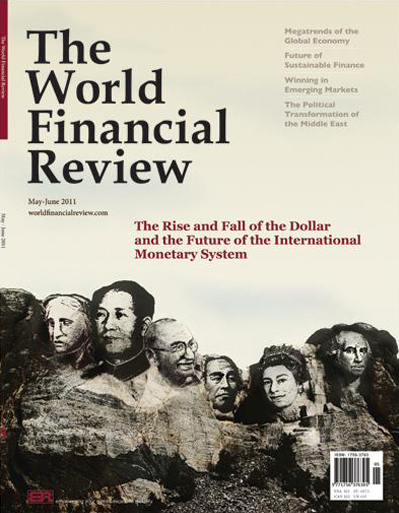 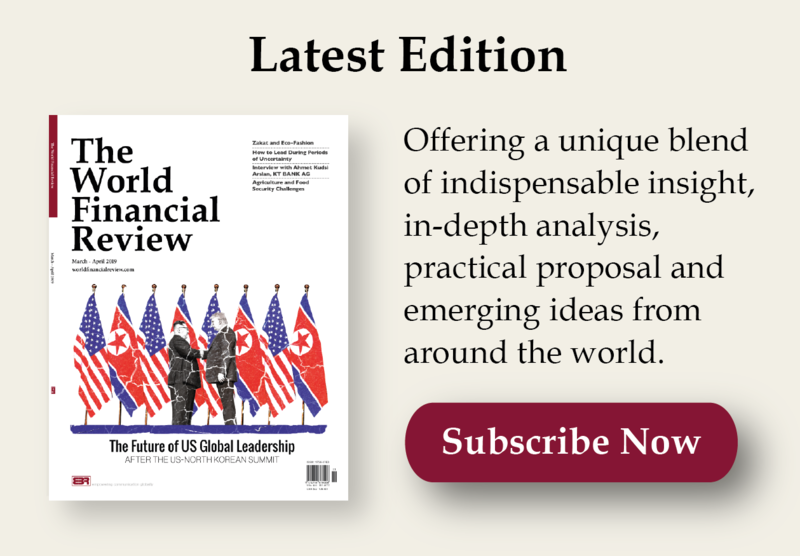 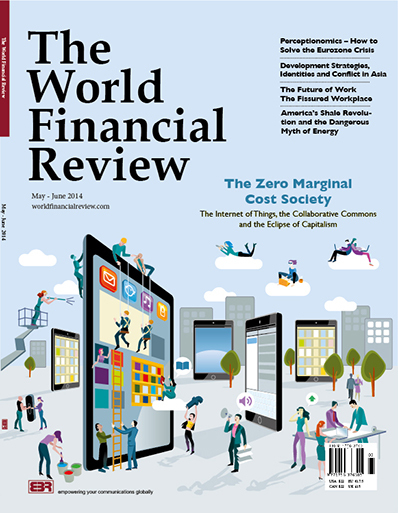 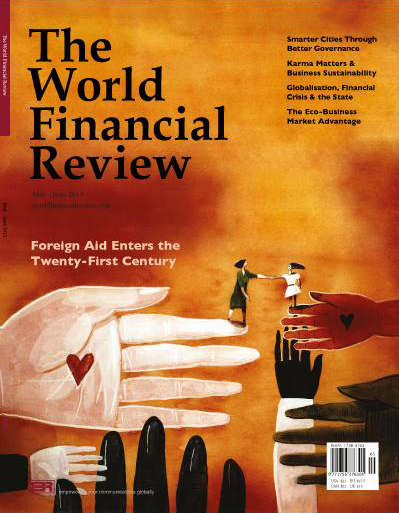 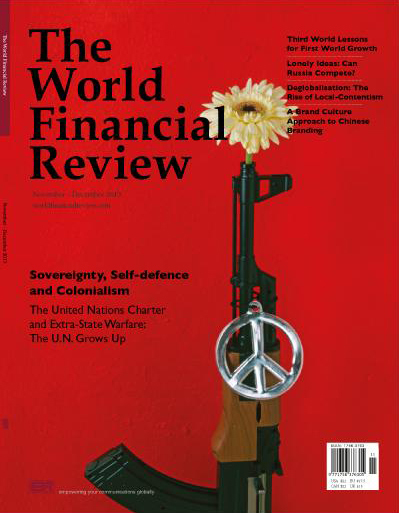 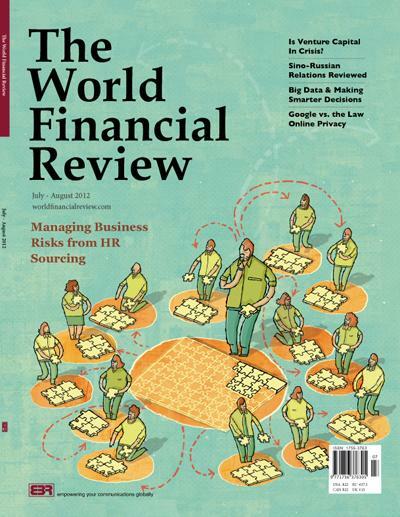 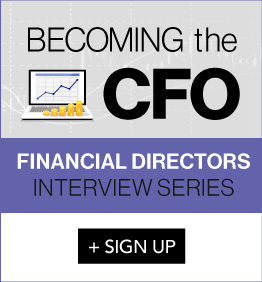 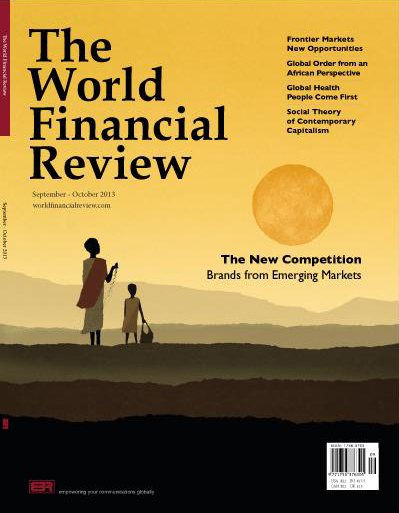 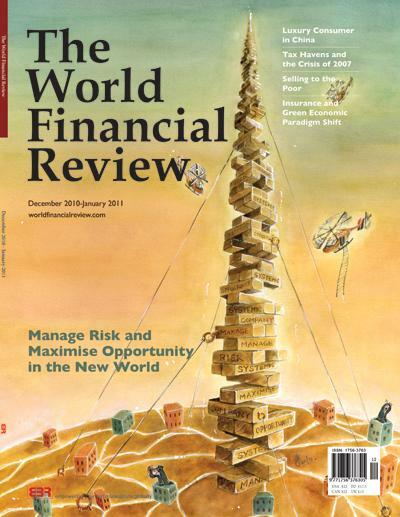 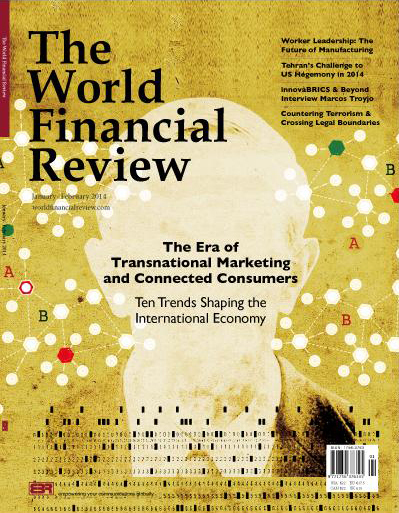 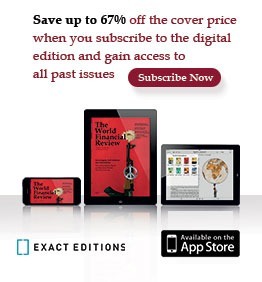 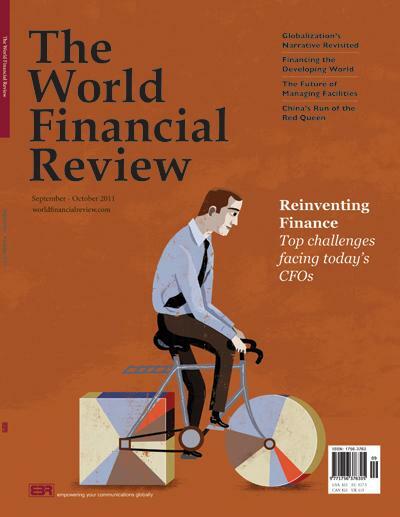 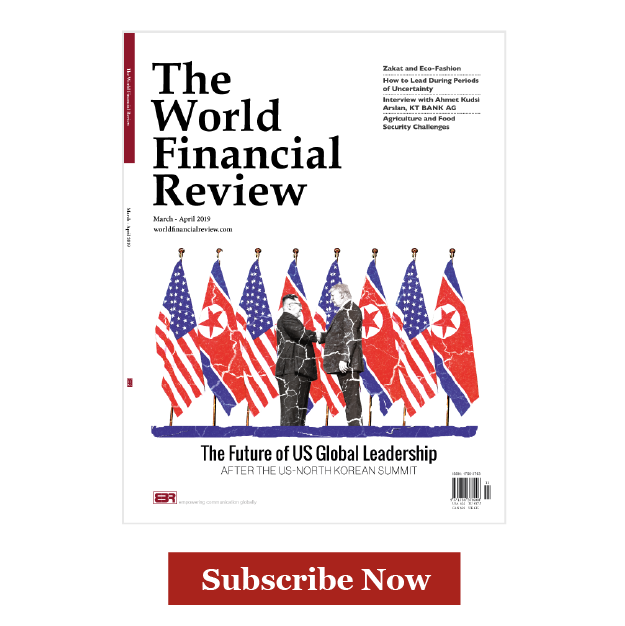 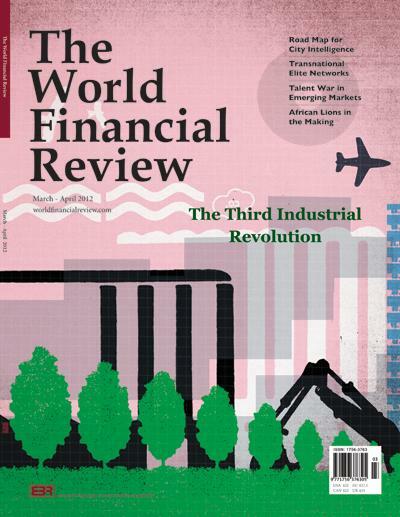 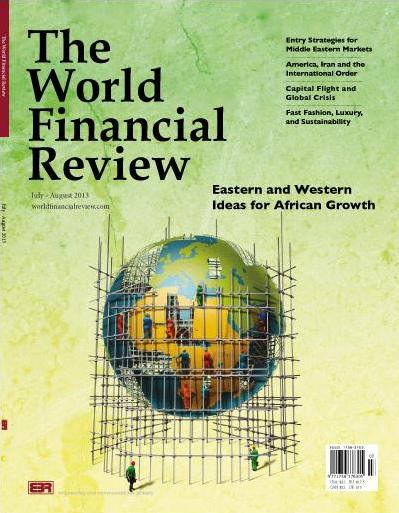 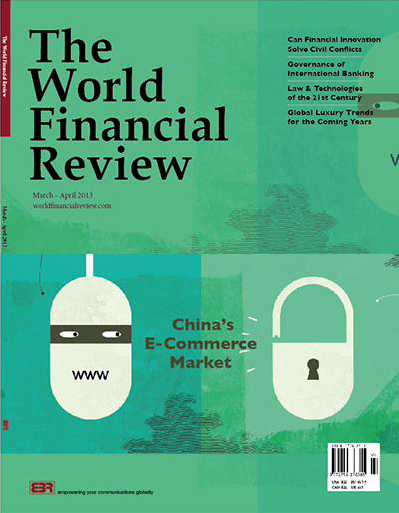 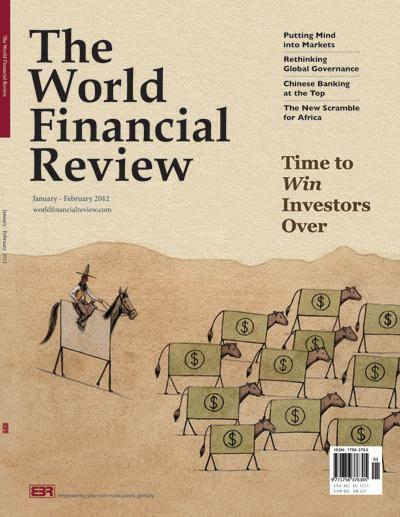 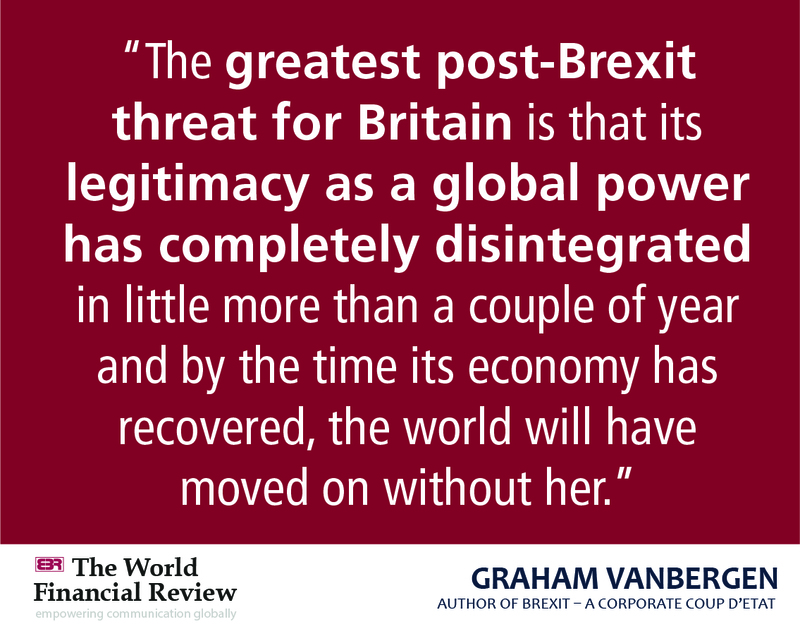 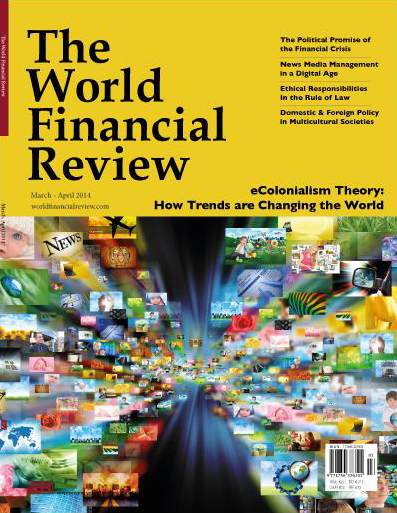 The World Financial Review is the leading bimonthly economic and political affairs and business intelligence magazine bringing you indispensable insight and practical solutions, emerging ideas and in-depth analysis from around the world. 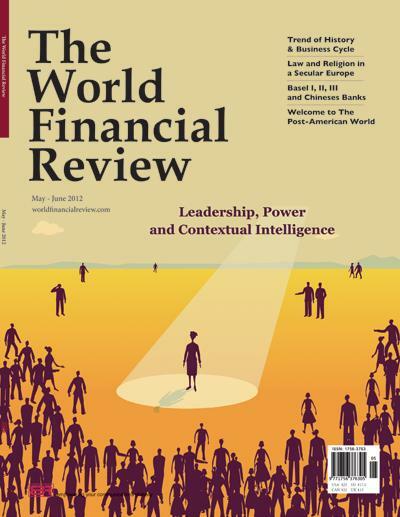 Leap ahead of your competition as you broaden your horizons and expand your knowledge because with articles by leading scholars, consultants, senior executives and global leaders, The World Financial Review provides you with innovative financial and business ideas that are accessible yet engaging along with political and economic commentary from those that know. 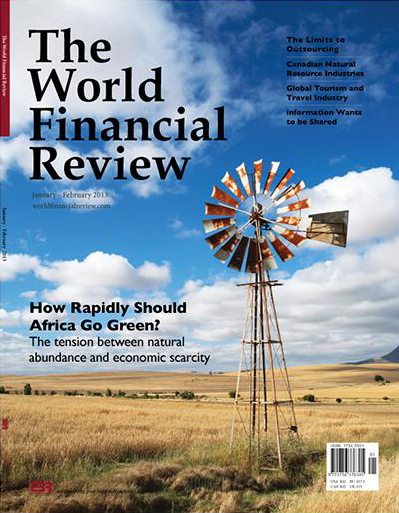 Read, and be inspired.